VINCE CAMUTO 100% Silk Scarf. VINCE CAMUTO. BNWT. 100% Silk Long Floral Scarf. 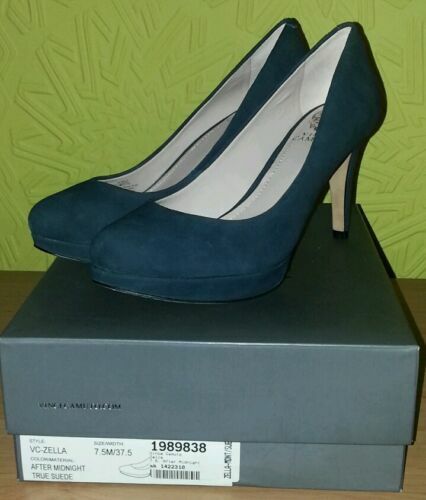 Vince Camuto Peep Toe High Heel Shoes, Size 38, New, now only £22! Beautiful Blue Dress By Vince Camuto, Size 10--New! Ladies Shoes. Vince Camuto Satin Wine Red Colour High Heels Size 6.